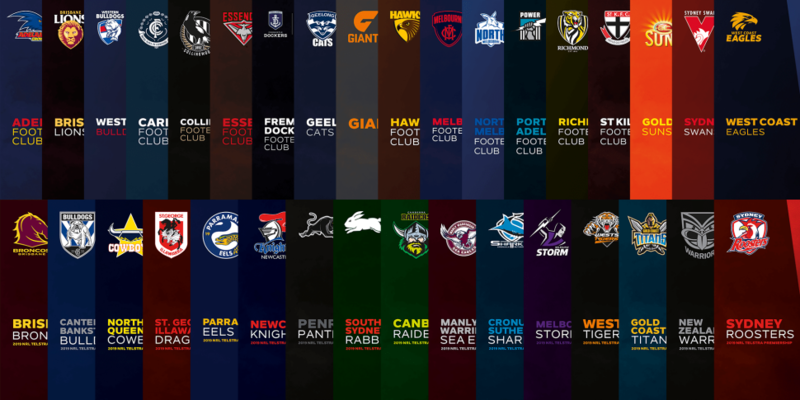 Whether you’re a fan of the AFL, the NRL or the AFLW, April sees the release of some fantastic footy-themed collectables. 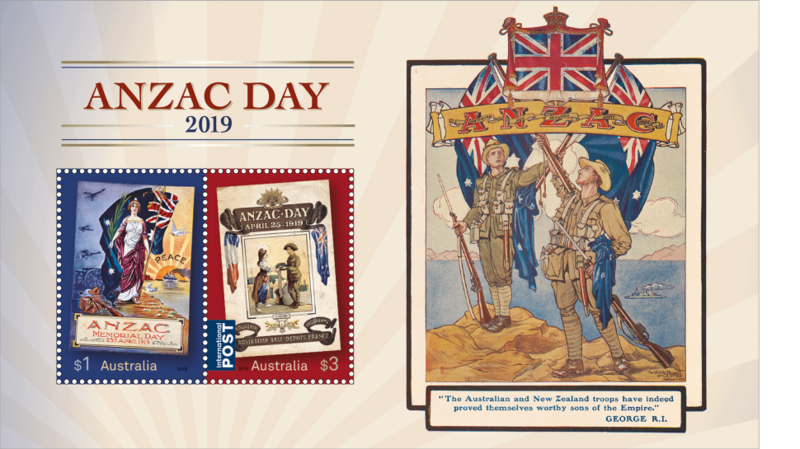 The Silo Art stamp issue has been voted Australia’s favourite stamp design for 2018 by collectors and stamp enthusiasts. 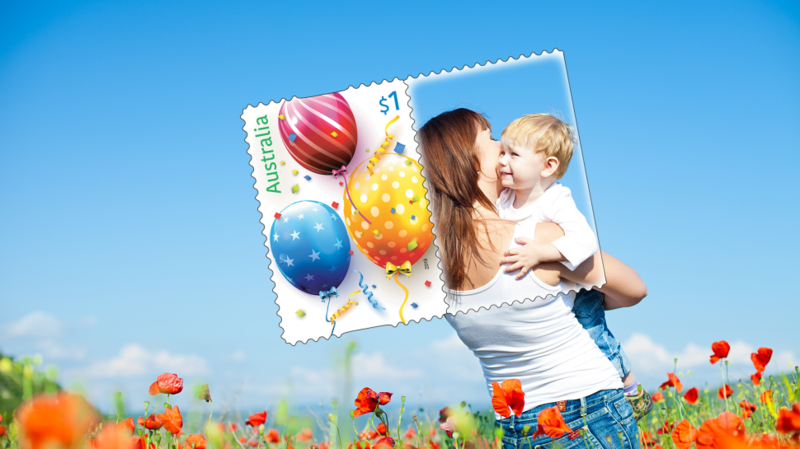 Our current range of Australia stamps is available to buy online right now. 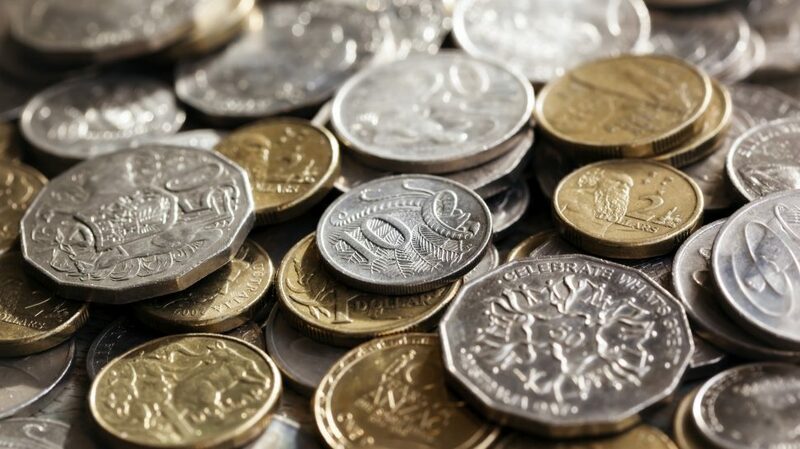 Shop our range of special edition coins from The Royal Australian Mint and The Perth Mint. These packs feature images of your favourite pop culture characters. Our unique postmarks give that special touch to a piece of mail, and can sometimes make them more valuable for collectors. Not sure how to get going? Or want to grow your collection? 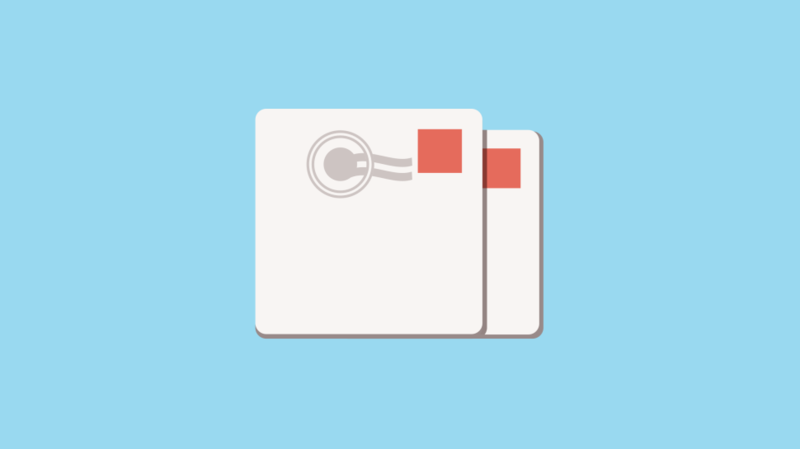 We’ve got a ton of advice and heaps of accessories to help you take care of your stamps. 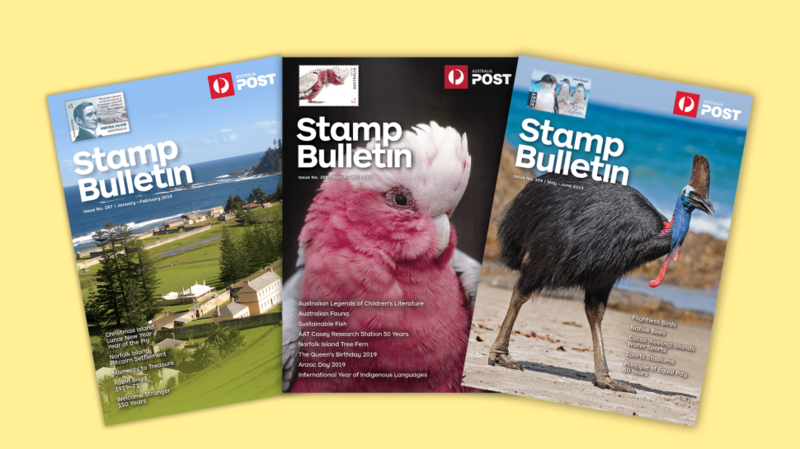 Our free bi-monthly Stamp Bulletin features glossy images of our upcoming stamp and coin releases. 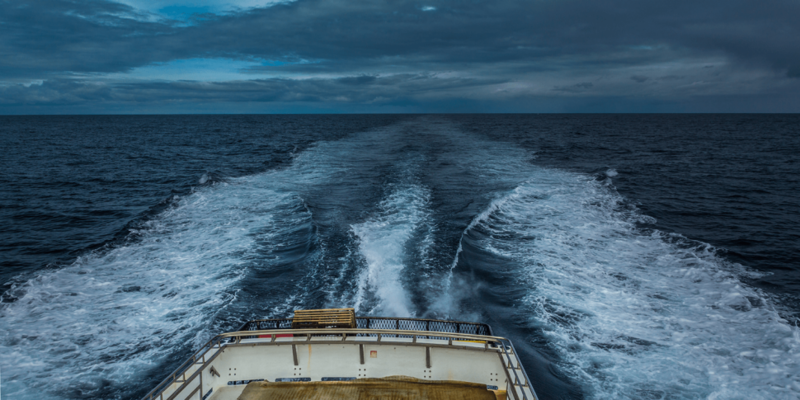 Download it, or subscribe, and we’ll post each issue out to you at no cost.